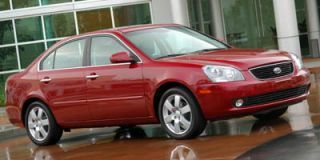 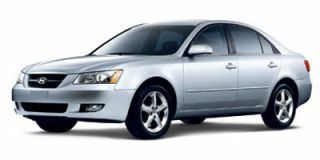 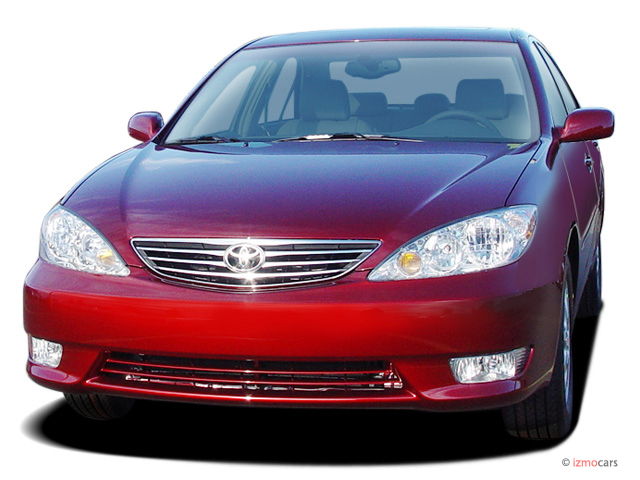 Toyota's top-selling front-drive mid-size sedan continues unchanged for 2006. 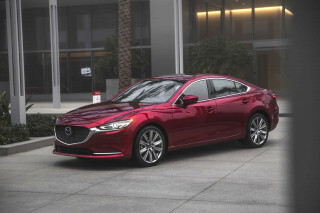 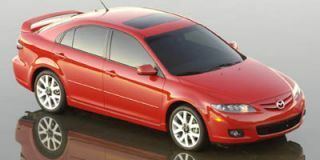 A fuel-efficient 157-horsepower, 2.4-liter four-cylinder engine powers the base model, which provides the choice of either a five-speed manual or four-speed automatic transmission. 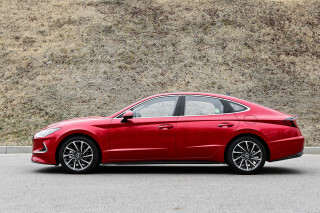 The LE and XLE V-6 trim levels receive a 3.0-liter V-6 powerplant that employs Variable Valve Timing with intelligence (VVT-i) to generate 210 horses, while the SE version offers a 225-horsepower 3.3-liter VVT-i V-6; both V-6s come with a smooth-shifting five-speed automatic gearbox. 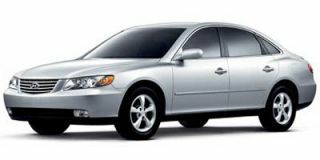 Standard equipment includes a cassette/CD stereo, air conditioning, power accessories, a tilt steering wheel, cruise control and keyless entry. 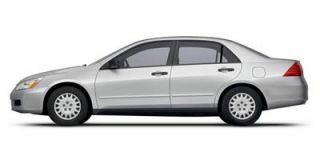 Anti-lock brakes, brake assist, Vehicle Stability Control, front-side and side-curtain airbags, power adjustable pedals, and a satellite navigation system are optional.